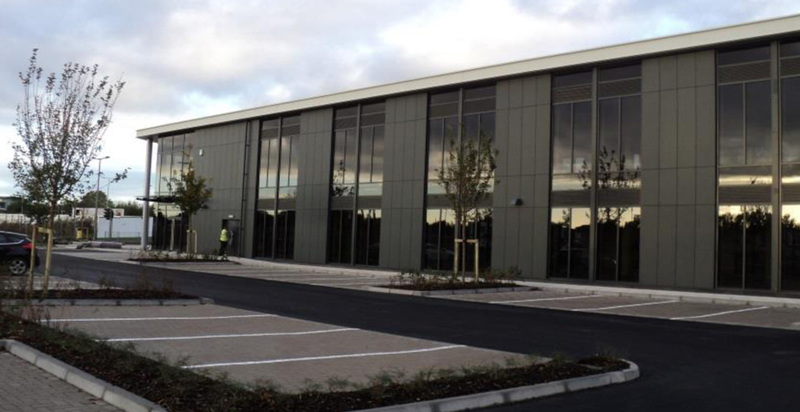 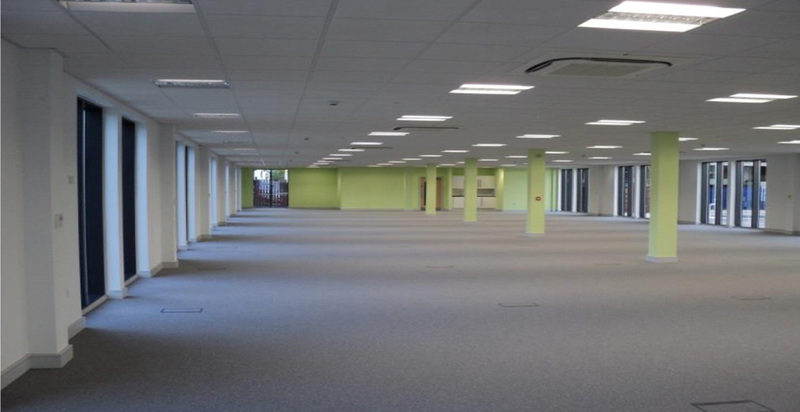 This state of the art, two storey, open plan facility supports new and growing hi-tech businesses wanting to establish themselves in the centre of Leicester. 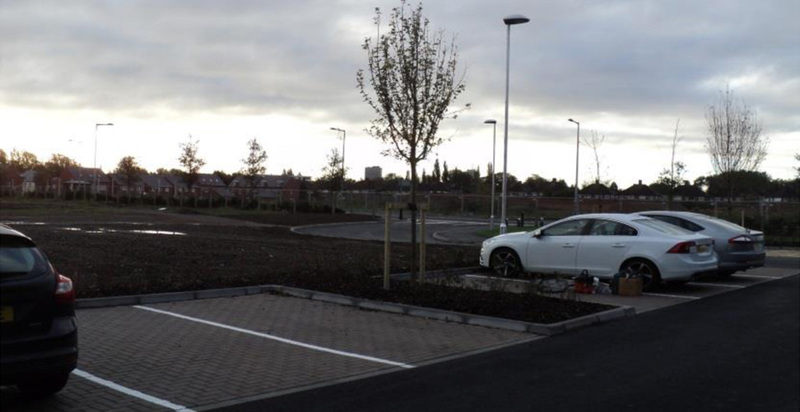 The associated bridge and infrastructure works provide vital pedestrian links between the new facility and the Abbey Meadows residential area. 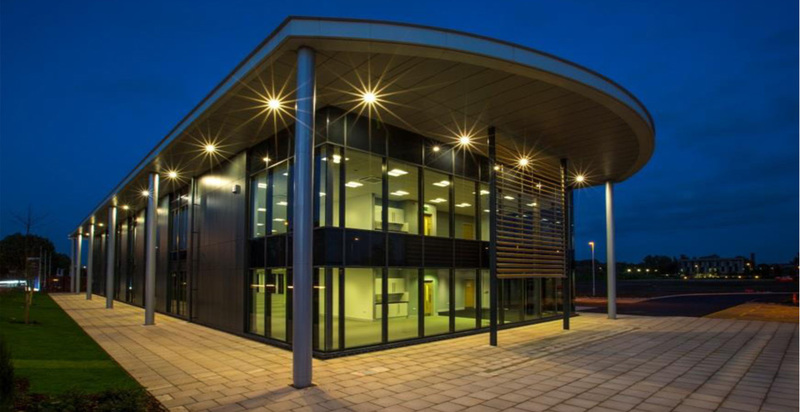 The building itself will be occupied by numerous SME’s focussing on research, development and technology, with the potential to create 150 new jobs in the city. 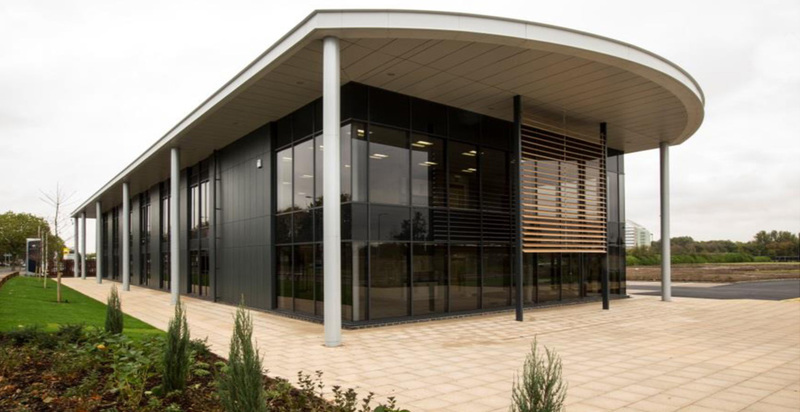 This project achieved a “BREEAM” rating of “Very Good”.